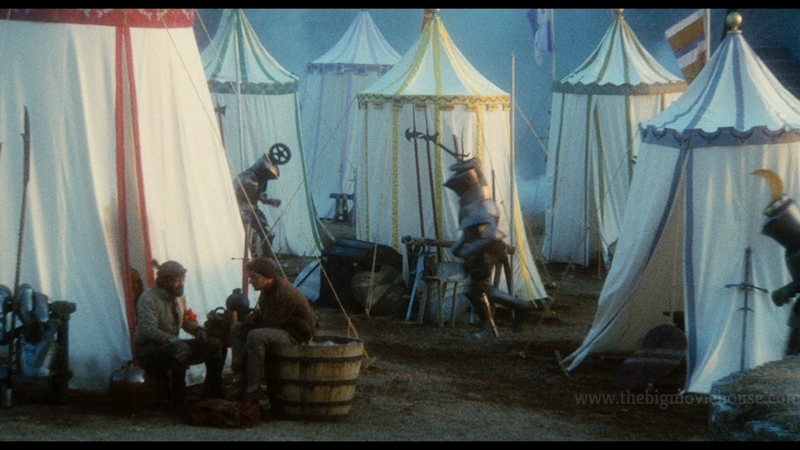 Welcome back for another Screenshot Saturday! 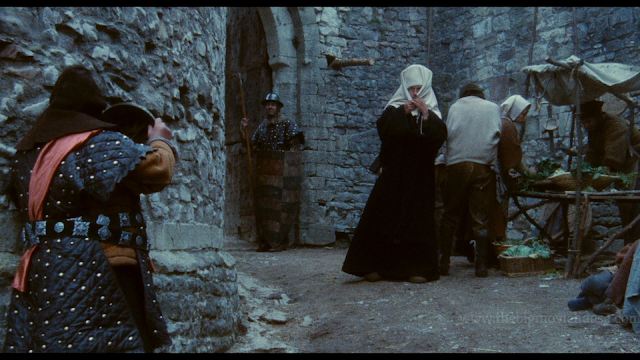 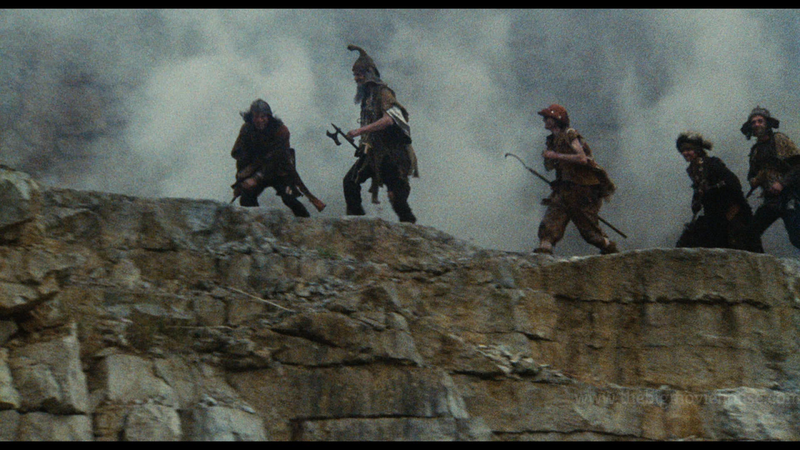 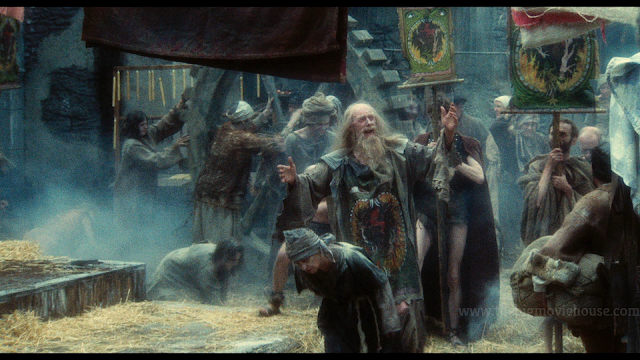 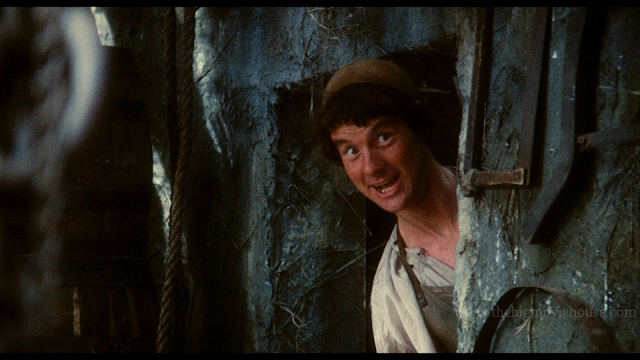 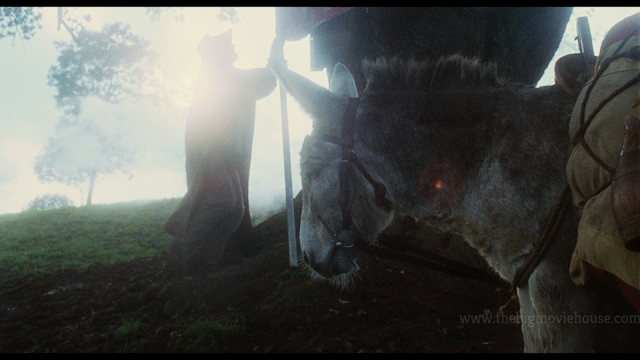 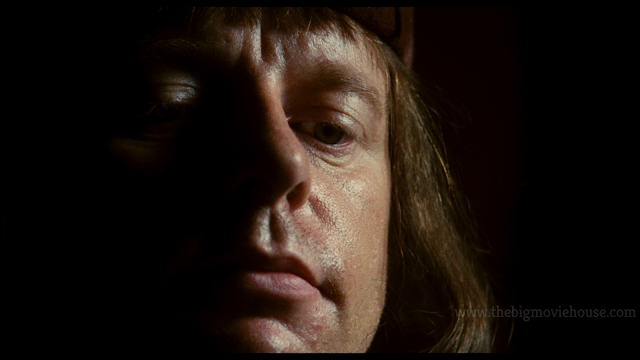 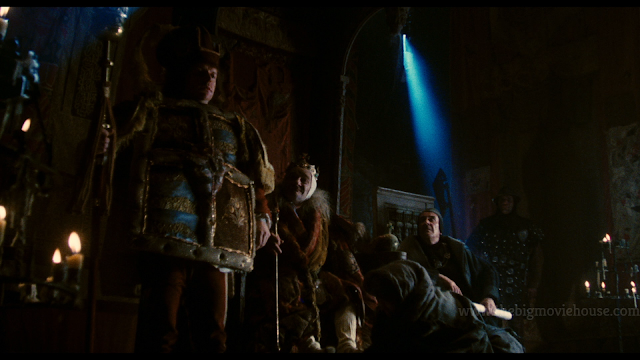 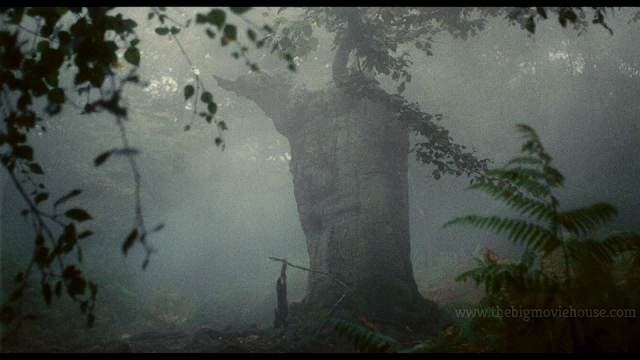 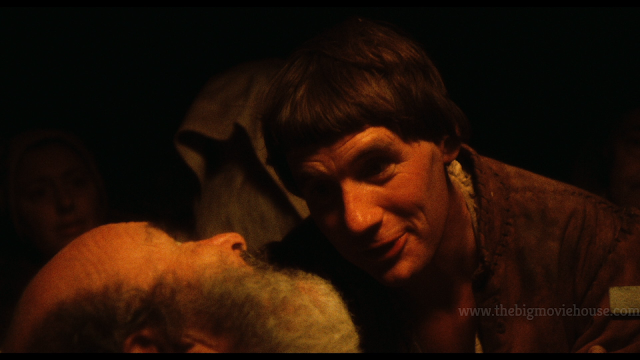 Today we are looking at Terry Gilliam's solo directorial debut, Jabberwocky. 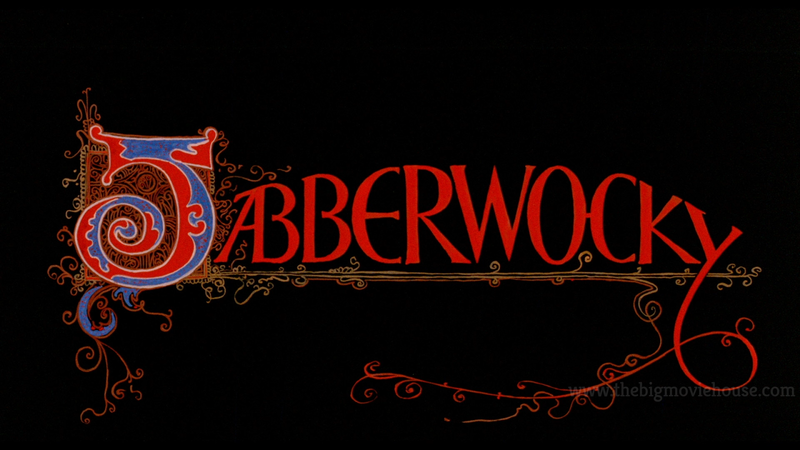 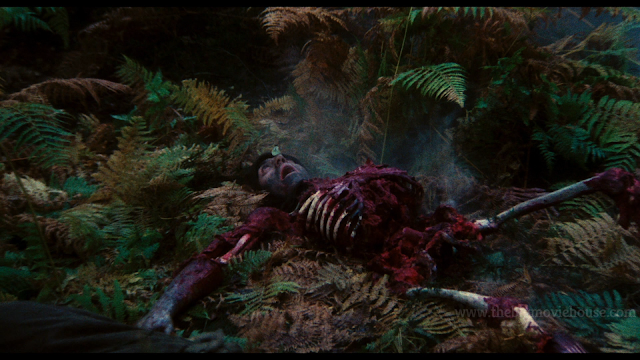 Released in 1977, Jabberwocky contains much of what Gilliam would adopt as his style. 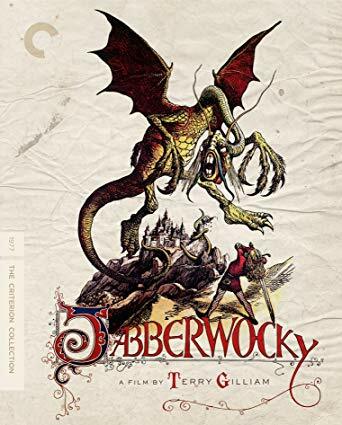 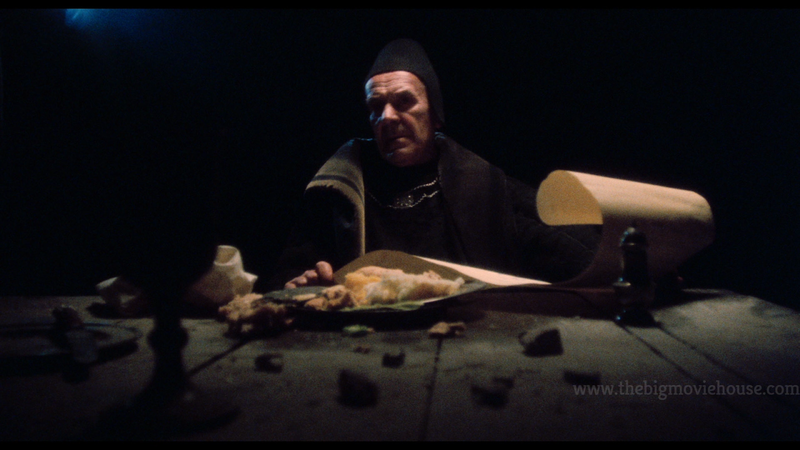 There is no denying that when you watch Jabberwocky, even if you didn't know who directed it beforehand, you would instantly know that it is a Terry Gilliam film. 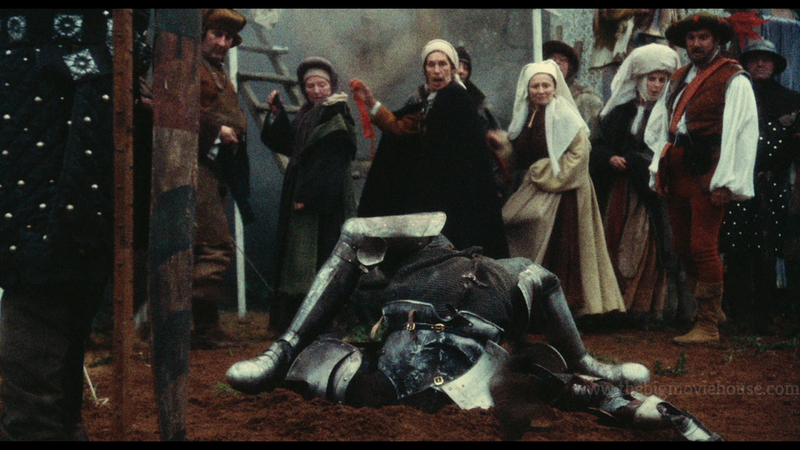 The screenshots today are from the Criterion Collection blu-ray release of the film that was released in late 2017.